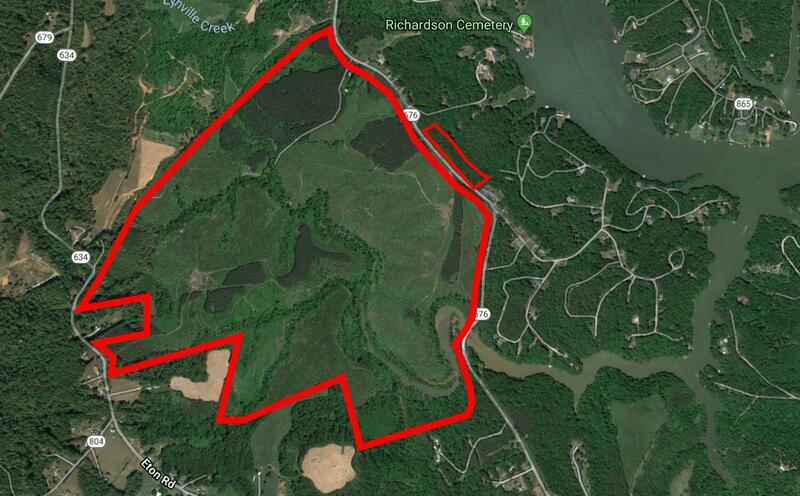 This 383 acre wooded property is the largest tract of land available between Smith Mountain Lake and Roanoke. With a tributary stream to SML, over 4600 feet of road frontage on Hardy Road and over 1600 feet on Eton Road, this property is perfect for subdividing or development. Could also be a prime candidate for conservation easement, family compound or a private hunting reserve.